Fellowship connects Manhattan College and Yeshivat Chovevei Torah Rabbinical School students with survivors of the Holocaust for interviews to be documented through 2015. McManness brings 36 years of experience to the position. Results of a Manhattan College career survey indicate students’ progress in securing a full-time job and/or enrolling in a graduate or professional school within nine months of graduation. With more than 24,000 restaurants, delis and eateries in New York City to choose from, it’s difficult to know where to begin. Luckily, the Riverdale area houses many top-rated restaurants heralding a wide range of cuisines and dining experiences. Nearly 500 Jaspers attended the 146th annual Alumni Reunion Weekend on campus from June 5 to 7. Formerly the School of Arts, the name change clarifies its emphasis on liberal arts. More than a dozen teams went head-to-head in a two-phase contest at the first annual Business Analytics Conference and Competition (BAC@MC) hosted at Manhattan College from May 19-21. 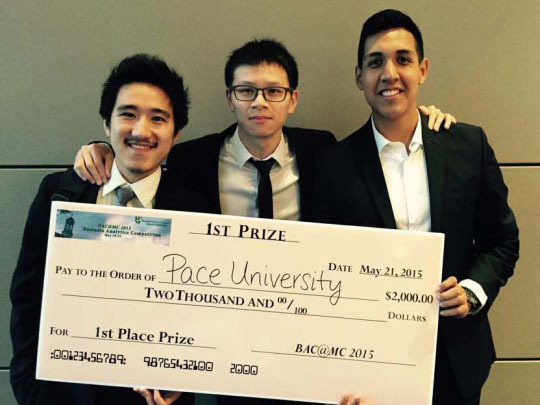 Judged by a panel of faculty advisers and practitioners, a team from Pace University reigned supreme and was awarded a $2,000 grand prize. 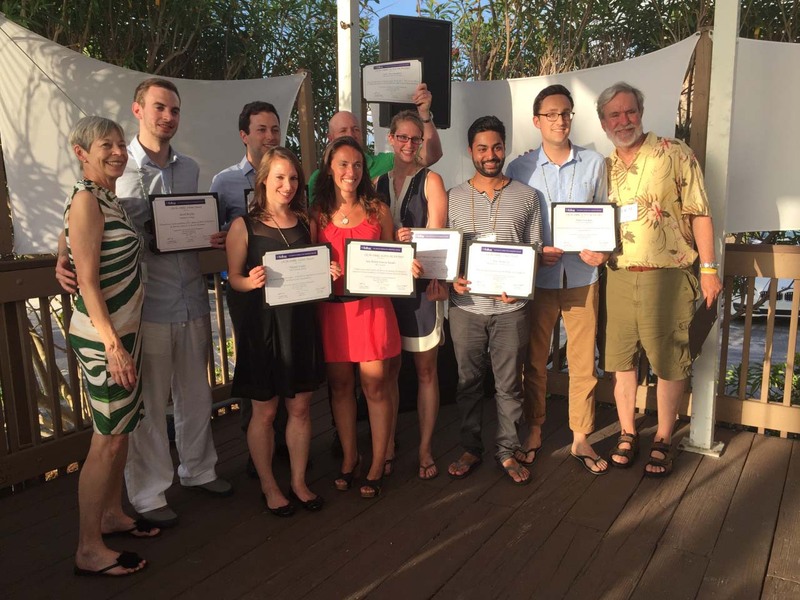 Jared Boyles ’16 received a fellowship award from The Dispute Resolution Research Center at Northwestern University during the International Association for Conflict Management conference.